$1100 When Paid in full. 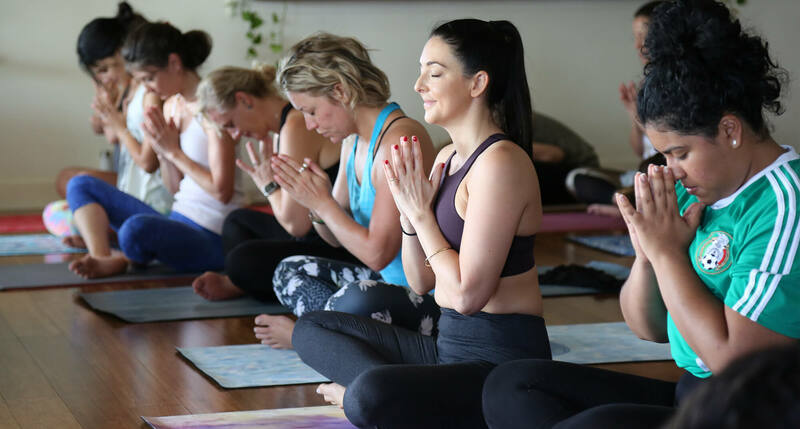 *Please note for those trainees who have done our Level 2 training, a $195 discount applies for the Yin Yoga module already completed in the Level 2 course. 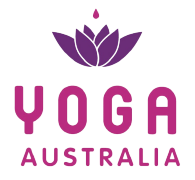 This is a 6 month, part-time yoga course that can be completed with a full-time job. In addition the the 6 modules students will need to complete 3 assignments, 6 questionnaires and 30 Yoga classes. 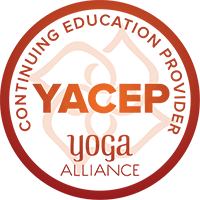 Classes need to be completed as Yin, Restorative or Vin-Yin in style and 65% of these classes must be with MHY or affiliated studios. Where modules are missed they can be made up with another group at any location or online. Students will receive 1 free module online (where required) with additional modules at a discounted fee of $100 each (valued at $195).